Here you will find a wide range of showers made specifically for safety and ease. All are thermostatically controlled so that there is no risk of accidental scalding, and most will have user functions that make showering easy and enjoyable. A range of half-height shower enclosures from Impey UK which offer showering areas that are easy to get in and out of with easy-to-use door systems. A range of high quality shower seats. 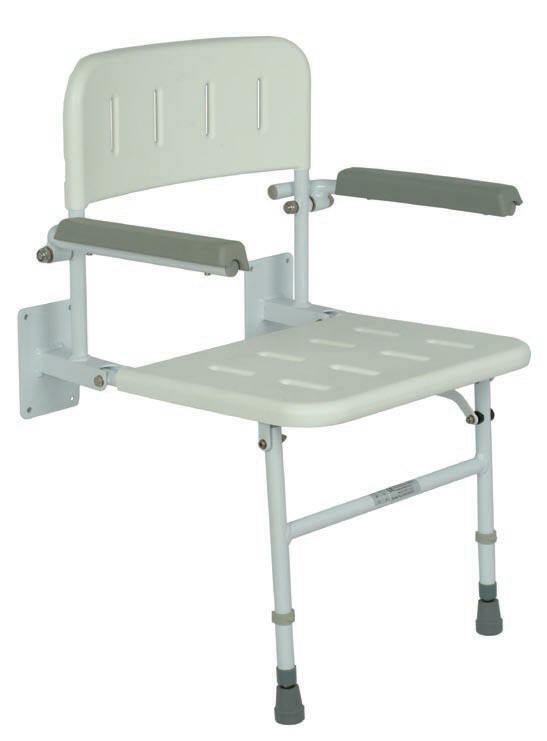 Models include hinged, padded, with or without armrests, horseshoe, freestanding and swivel. 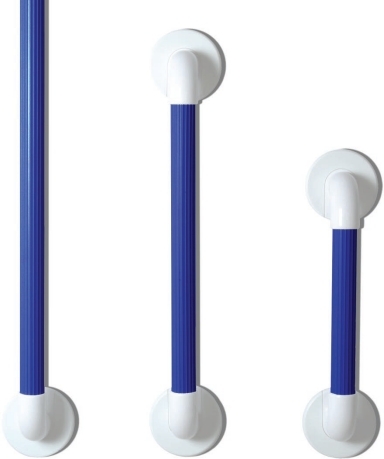 Straight and angled hand rails, fixed and hinged supports, poles and fixing kits. Available in modern cheerful colours and designs.